Get a state-of-the-art security system from Charleston Security Systems. 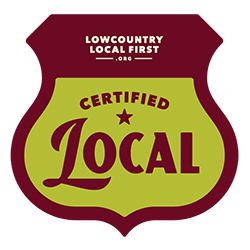 Already securing several of Folly Beach's businesses, we also offer our no contract home security systems and monitoring to Folly Beach homeowners. Save money on your homeowner's insurance and have Peace of Mind while relaxing on Folly Beach.